International PewDiePie Day /// Announcements + "Thank You PewDiePie"
Today was meme day at my school, consider the SubGap I had to do my part. Got about 20 people to subscribe. It’d be neat if my promposal made it on LWIAY. Can we all @ Eminem so he will notice? He truly is our lord and saviour. Interesting idea. I always enjoy the more serious episodes (still like the memey episodes) like pew news and book review so this could join them. No personal information / doxxing. 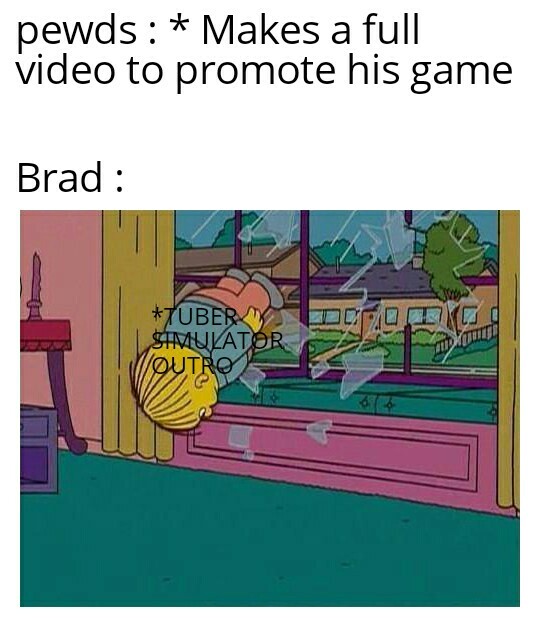 Moderator - not felix, brad or sive.